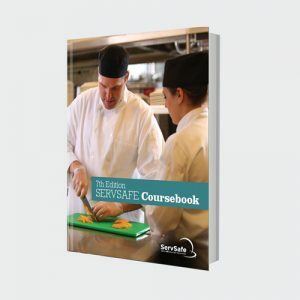 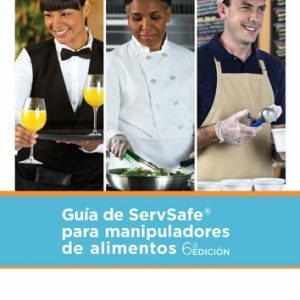 ServSafe® Exam Answer Sheets, 50 pack - Savvy Food Safety, Inc.
Purchase of the Certification Examination Answer Sheet also includes administration, processing and the ServSafe Certificate upon successful completion of the ServSafe Food Protection Manager Certification Examination. 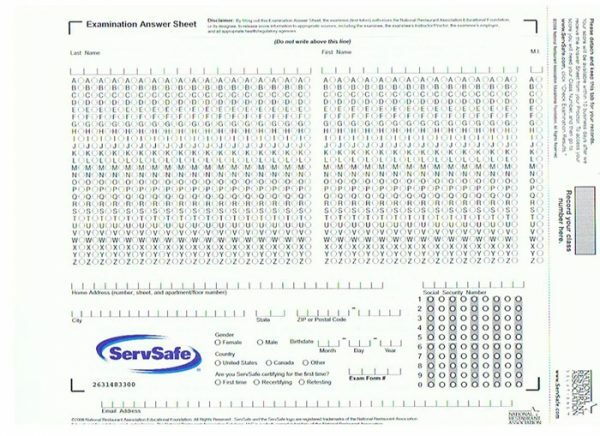 Exam Answer Sheets available in English only. 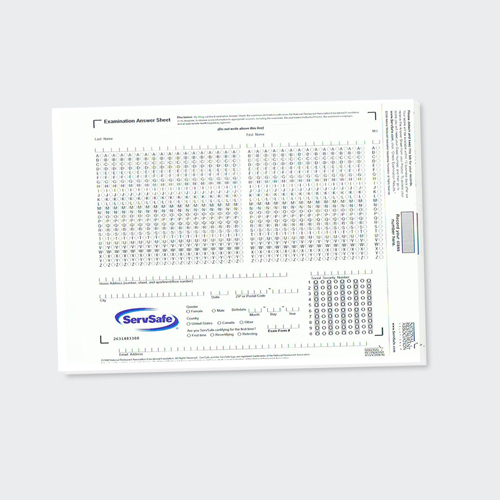 Note: Only registered instructors and registered proctors are permitted to order examination booklets. Examination booklets are available in English, Spanish, Chinese, Korean, Japanese, French Canadian and Large Print.